The world has entered a new chapter in awareness of workplace sexual harassment, even for law firms. 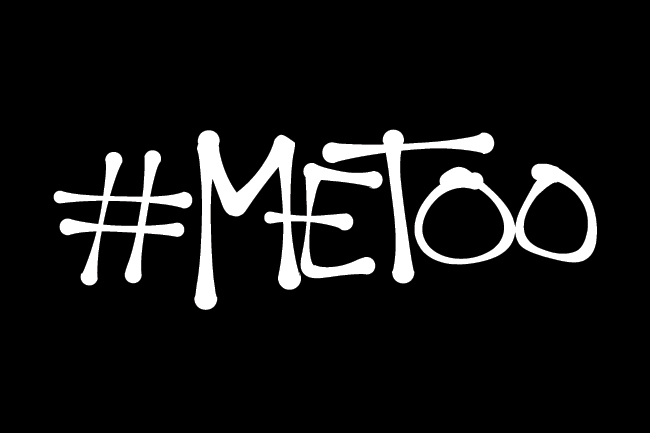 On June 13, please join Judy Polacheck for “The #MeToo Movement and Sexual Harassment in the Workplace”. Lawyers, this means #Youtoo,” hosted by the Business Lawyers Network.